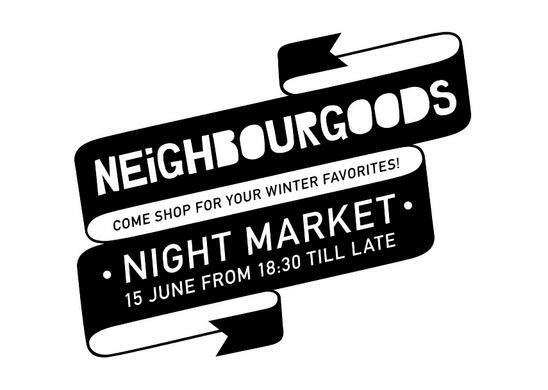 I'll be trading next week Tuesday at the Neighbour Goods Market EVENING MARKET! I'll have all the old favourites plus a few new things! I've knitted up some gorgeous new Scarflet O'Harras in cotton, bamboo and pure wool. Adding to the collection of neutrals, I now have some "man colours" ie. brown, dirty blue, dark grey.